the effort to fulfill our mission! Want to make a tax-deductible contribution? Find out about ways to support CCS. 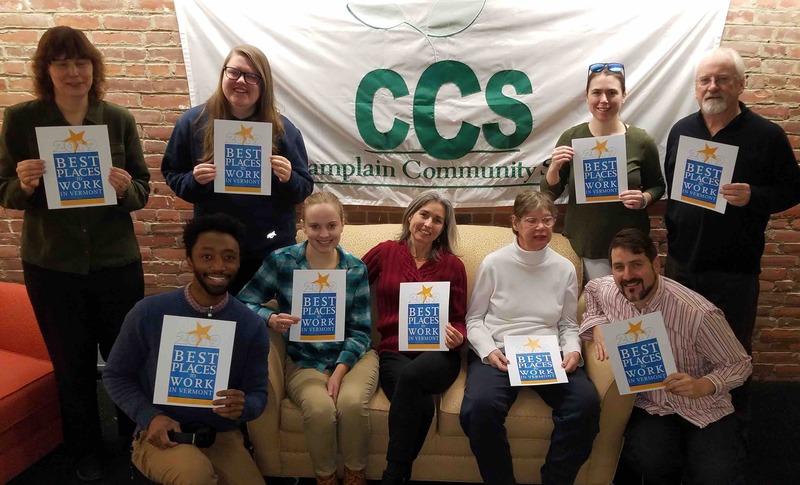 Join our dedicated staff – at one of the Best Places to Work in Vermont! – and make a difference in someone’s life. Help build a community where everyone participates and belongs. CCS is a great place to volunteer! 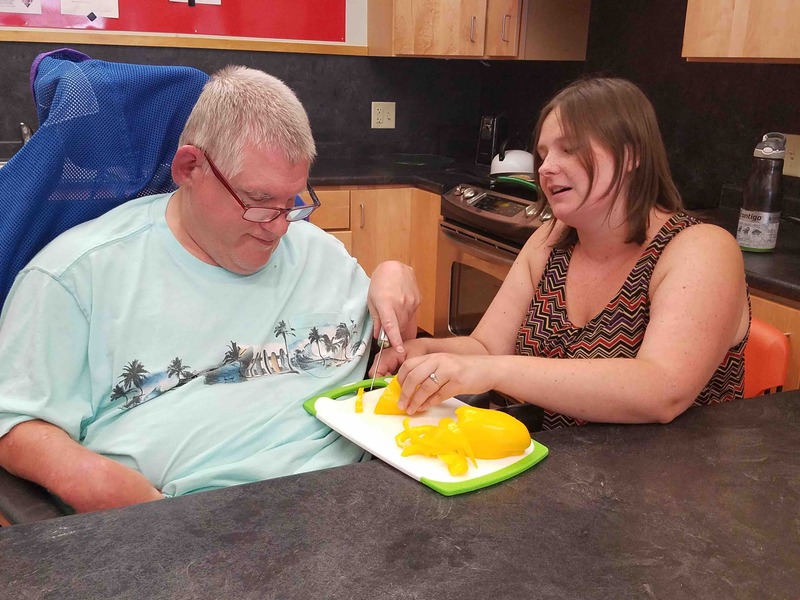 In particular, we seek individuals who support our mission and have family members with intellectual disabilities, and those with skills in fundraising and marketing. We work with area students and schools to offer both community service and for-credit internships. We offer specific opportunities, but can also work with you to craft custom projects that fit both our needs and schedules. Have a passion for events planning or fundraising? We need you! Bring your enthusiasm to support – or create – fundraising benefits and special events. Lots of room for your creative ideas, donation hawking, and more. CCS is doing great work . . . help us get the word out. Lots of room to bring your personal skills and interests to a good cause. Got ideas? If you (or your business or group) have skills you want to share, we want to hear from you! Start with a conversation with our Development Coordinator.